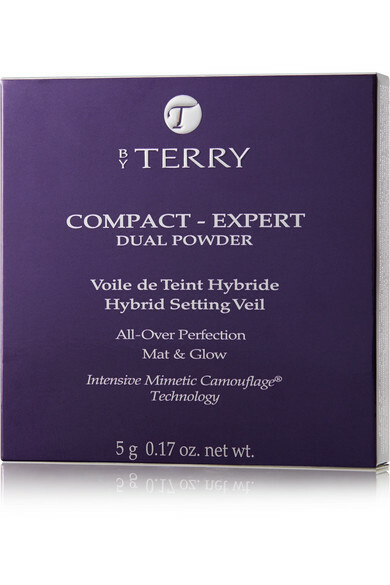 Throughout her extensive career, Terry de Gunzburg has studied the scientific side of beauty and spent decades working closely with research and development teams across makeup, skincare and fragrance. Using her experience, she created this compact that instantly mattifies, highlights and sets with one application. It has an airy, soft formula that's infused with Intensive Mimetic Camouflage® technology and light-focus pigments for a flawless, natural-looking glow.